Eyesight defines the world around us. It is eyesight that shows us the smile on a loved ones’ face. It is eyesight that translates the radiant colors of a sunset to our memories. It is eyesight that reads us stories from far away lands. But what if eyesight suddenly left? The faces, sunsets, stories all gone. For 76-year-old Norma, that became a reality. Norma first noticed her vision rapidly deteriorating four years ago. She had worn glasses since the Truman administration, but suddenly, she had entered a world where even the strongest prescription bifocals could offer her only minimal perception. After repeated visits to the optometrists, she began to lose hope. Norma was now carrying a Maglite-sized magnifying glass with her everywhere she went, and even this couldn’t solve her real problem: Even with the magnifying glass, Norma could no longer read. A devout Christian and news junky, Norma could no longer read scripture or stay informed on the goings-on around town. Norma was declared legally blind. That’s when Norma heard about the Department of Human Services for the Blind, which put her in touch with a local charity for people with disabilities called Star Center, in Jackson, TN. Thanks to that charity, Norma was able to place herself on a waiting list for a vision enhancing technology, the Acrobat LCD. This system utilizes a magnifying camera set atop a lightweight television to create a workstation where those with severe vision impairments can return to their normal lives. Point the camera at what you want to read, and the enlarged words show up on the TV screen. 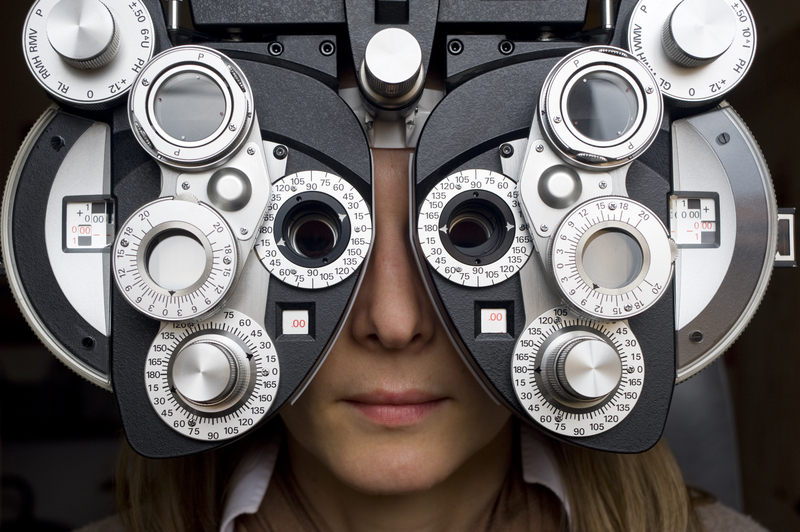 Best of all, thanks to the local charity, Norma’s electronic magnification system didn’t cost her a dime. So, how do you find a system like this for yourself or your loved one? Most states have a Department of Human Services for the Blind; however, there is no universal government department. The best place to start is with an Internet search for a department in your state. They can give you a list of local charities that may be able to help you like Norma. If you or your loved one has other disabilities, you may also be able to find a charity to assist with that on our list of charities for elderly people.